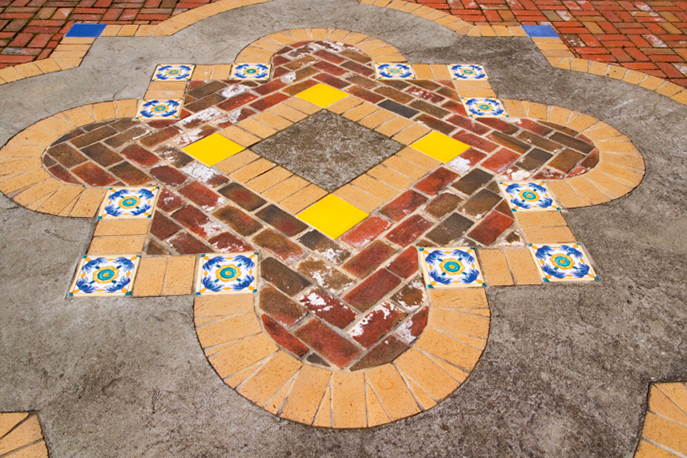 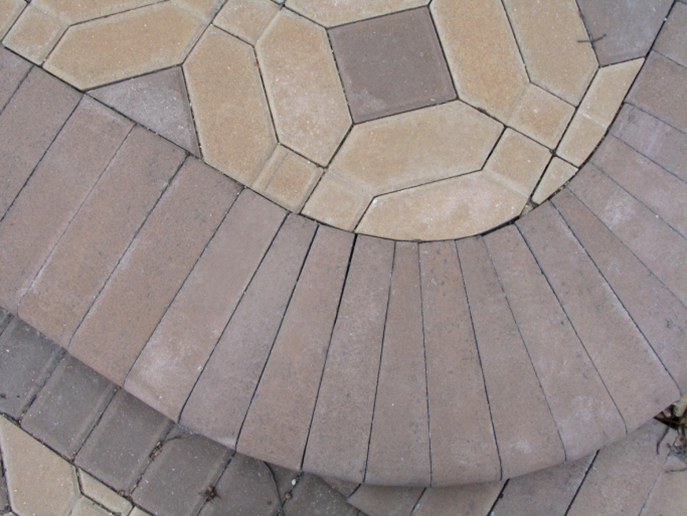 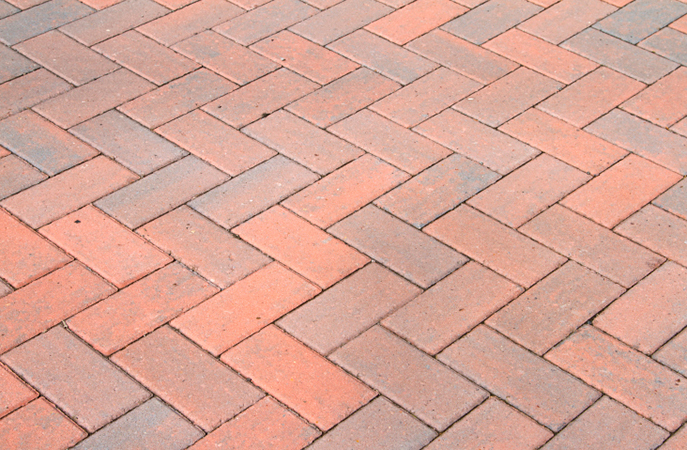 Here are pictures of 51 brick patio patterns including square stacking, running bond, herringbone, fishscale, basketweave, circular (radial), pinwheel, inlays, brick headers and more. 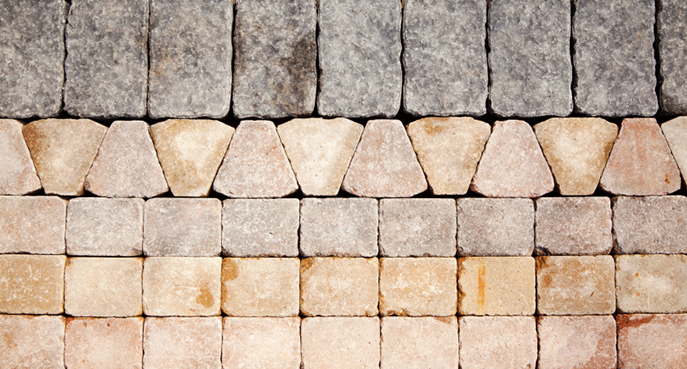 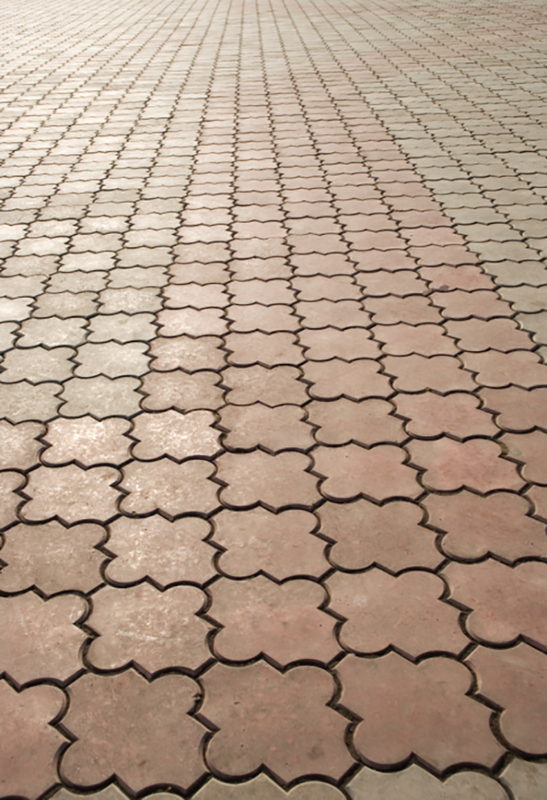 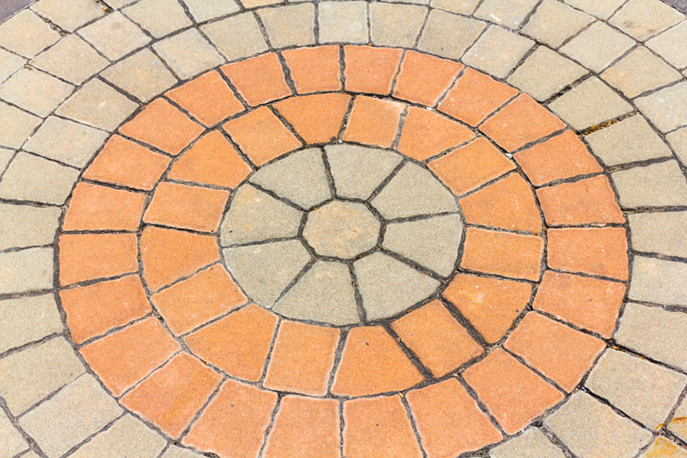 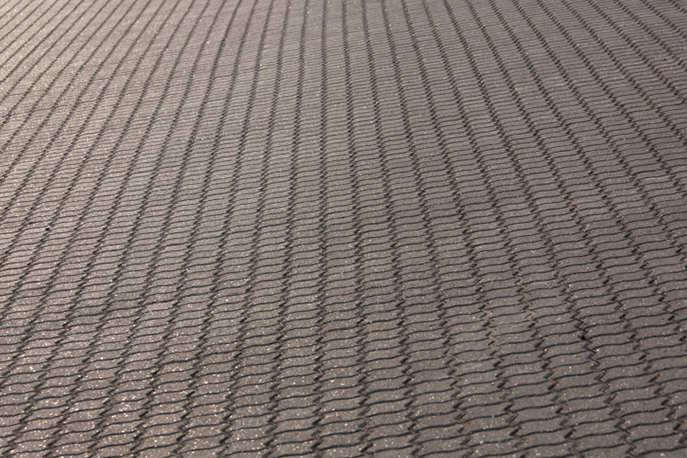 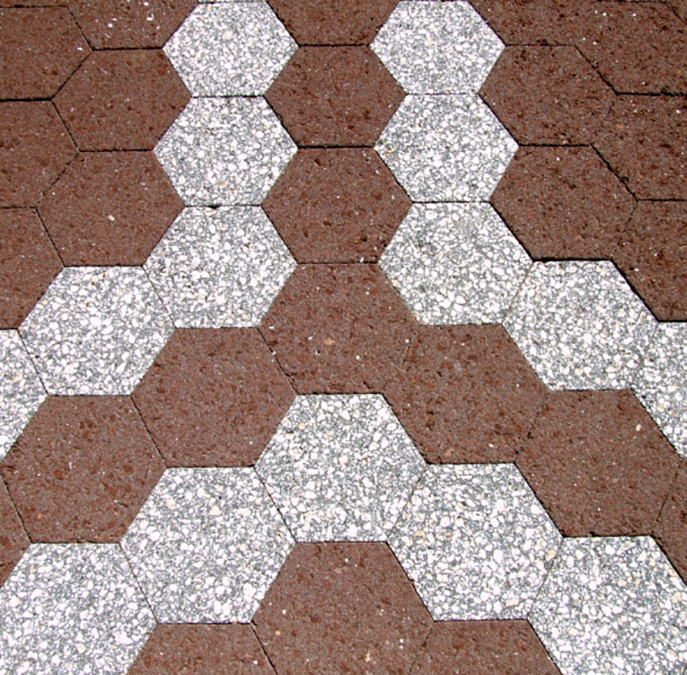 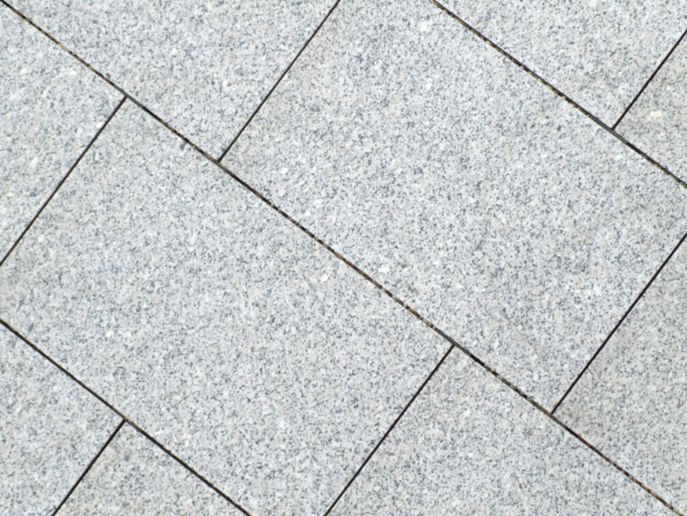 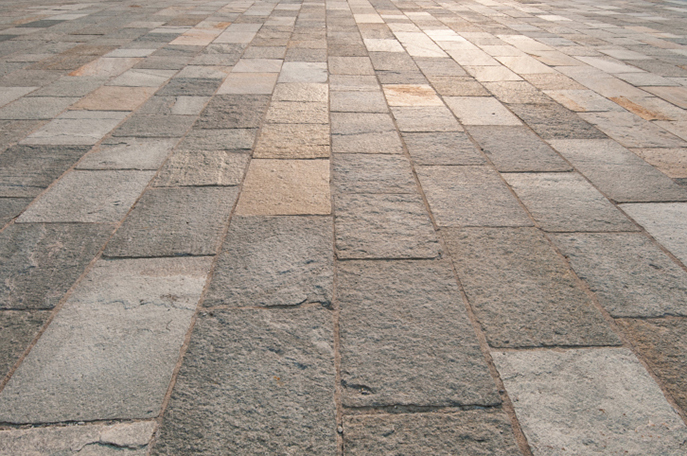 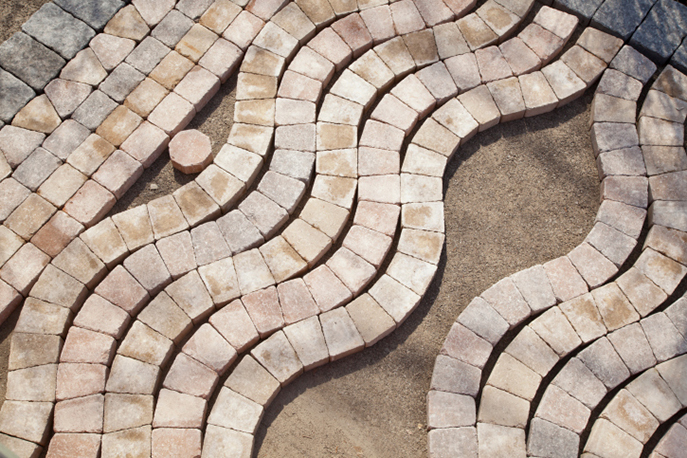 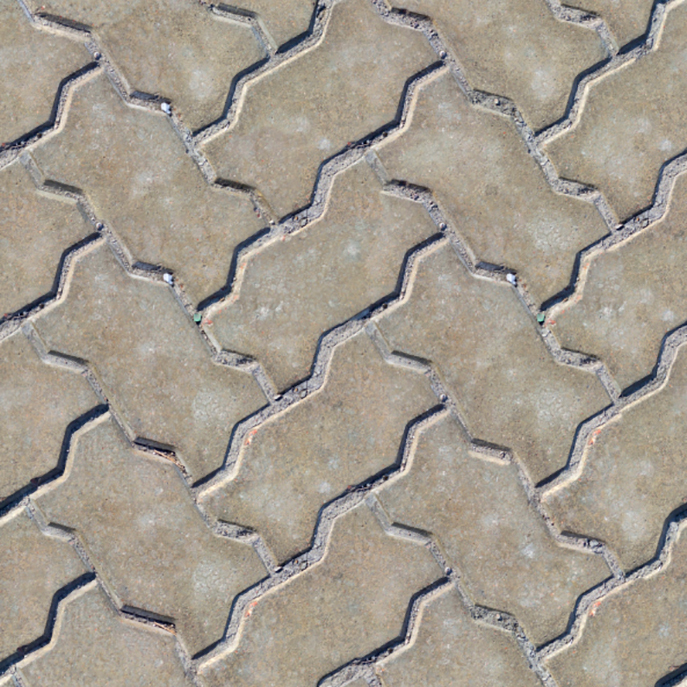 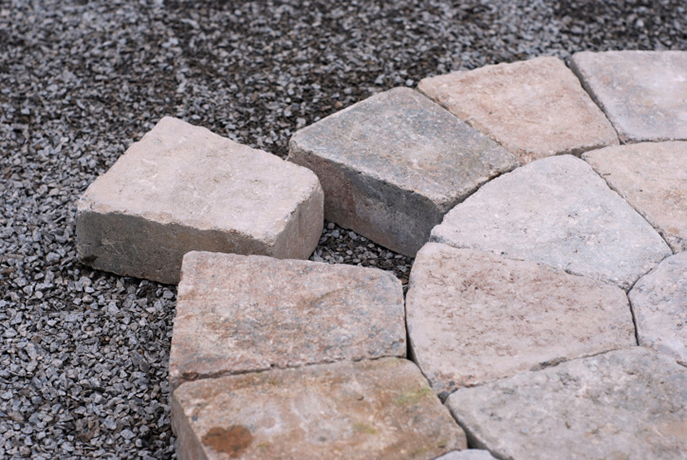 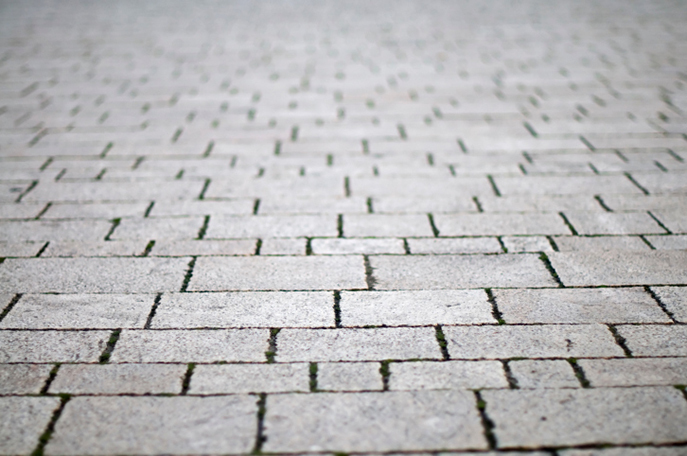 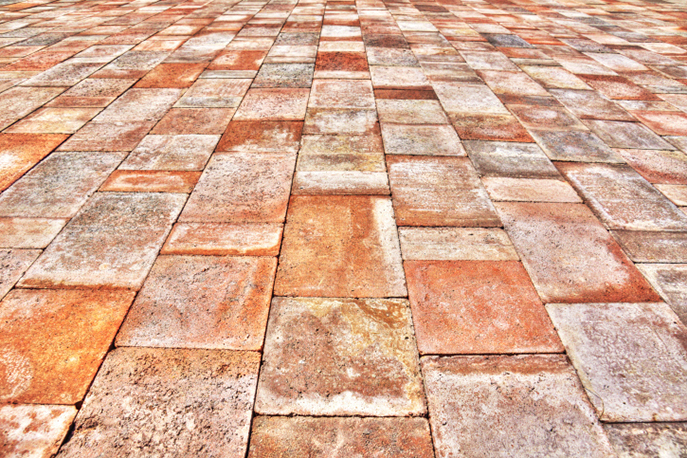 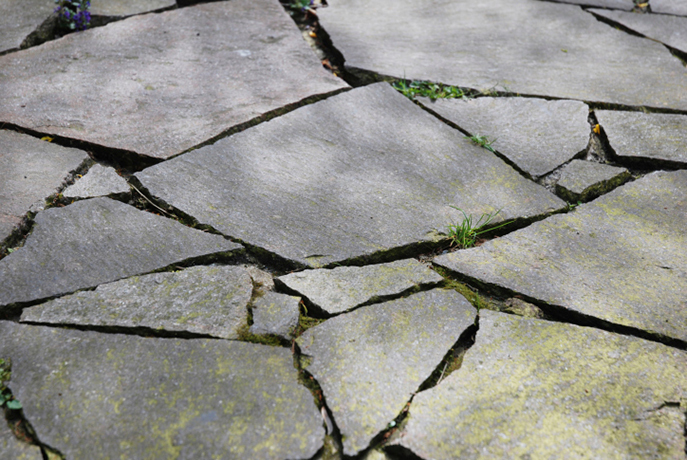 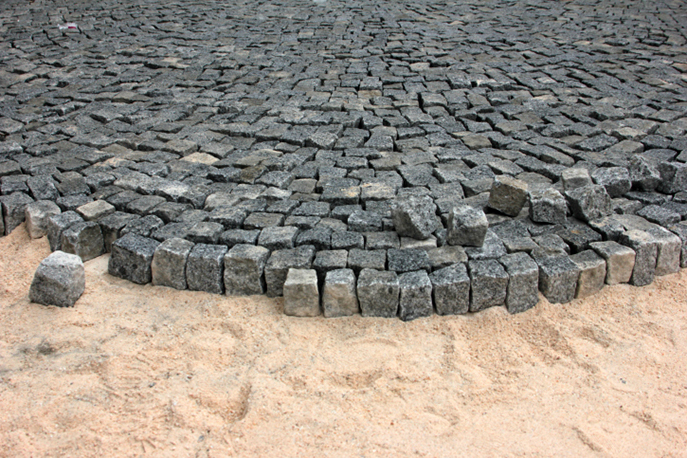 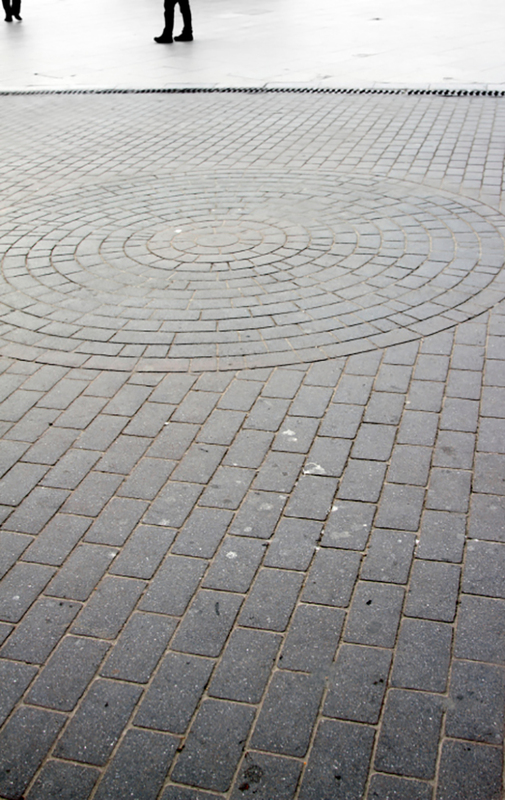 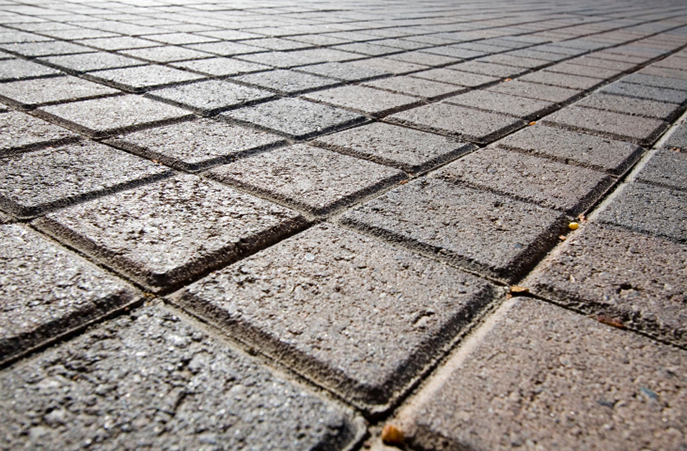 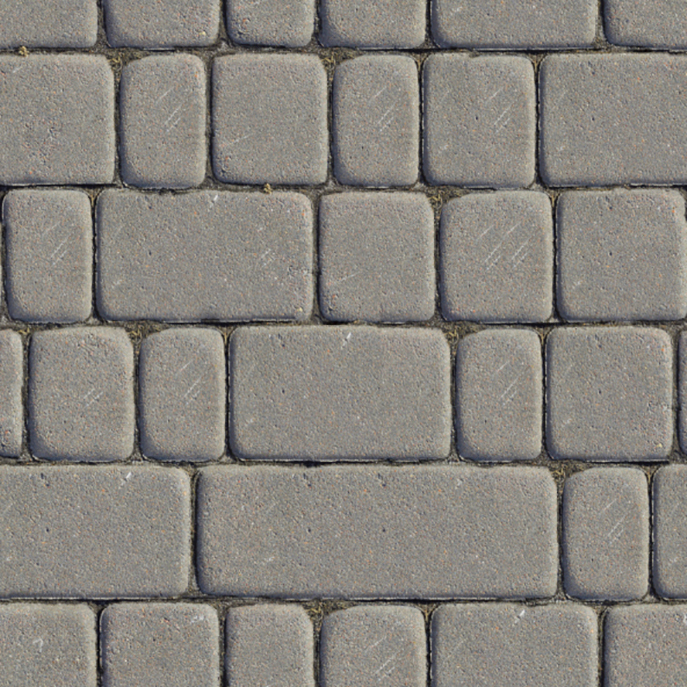 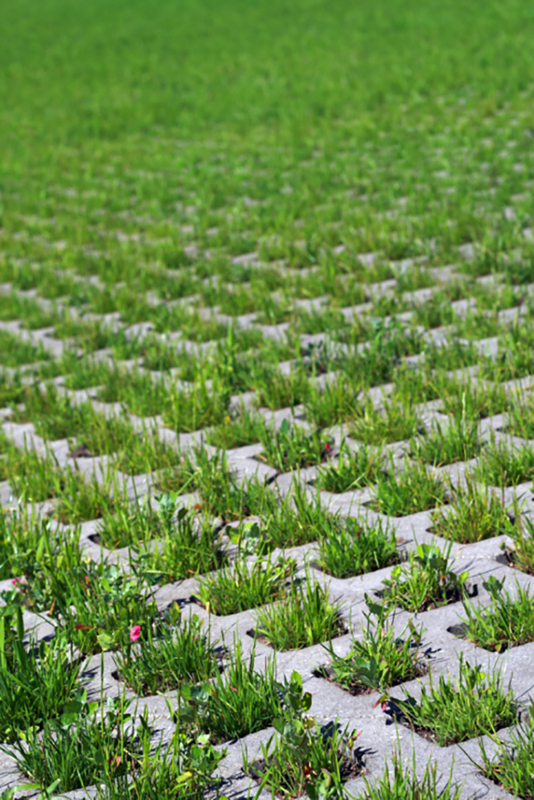 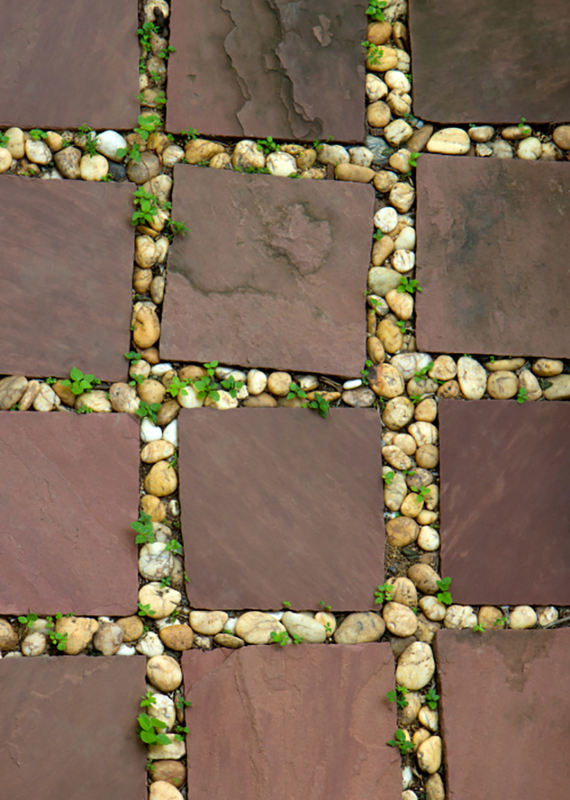 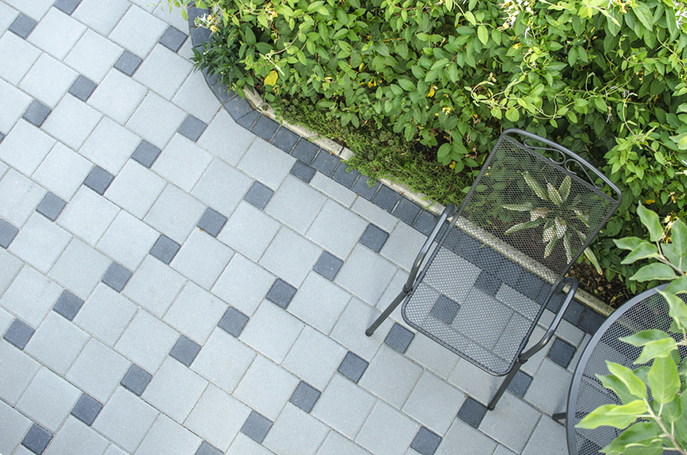 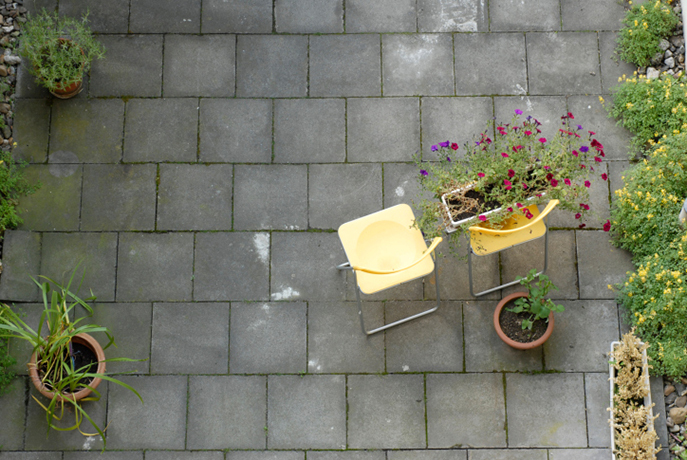 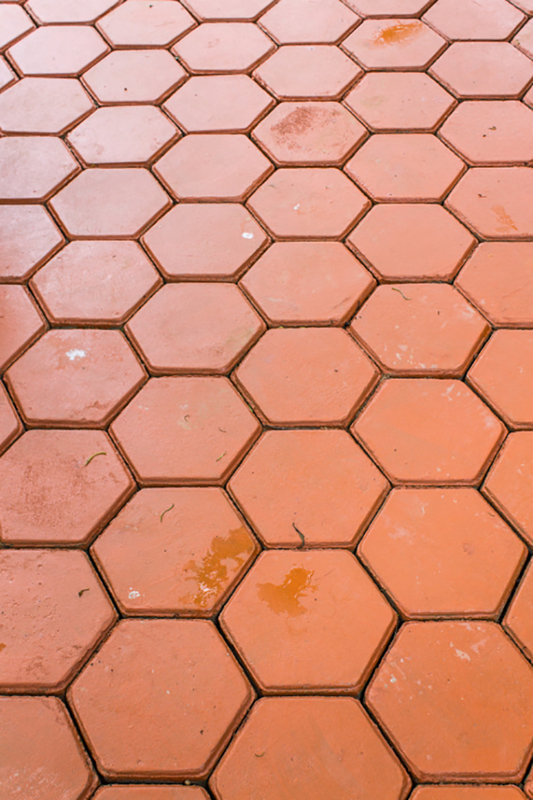 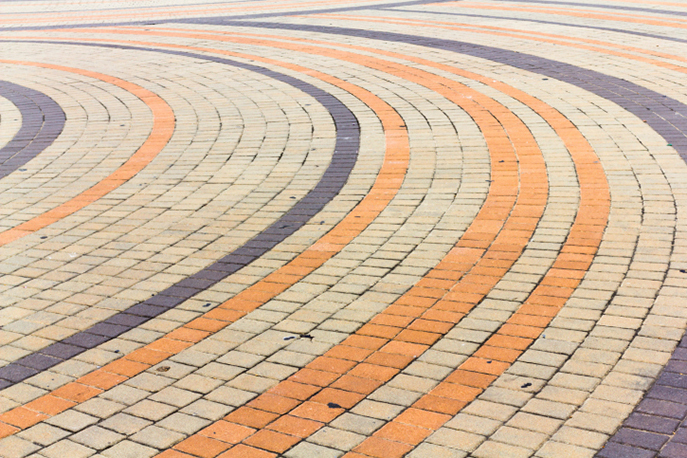 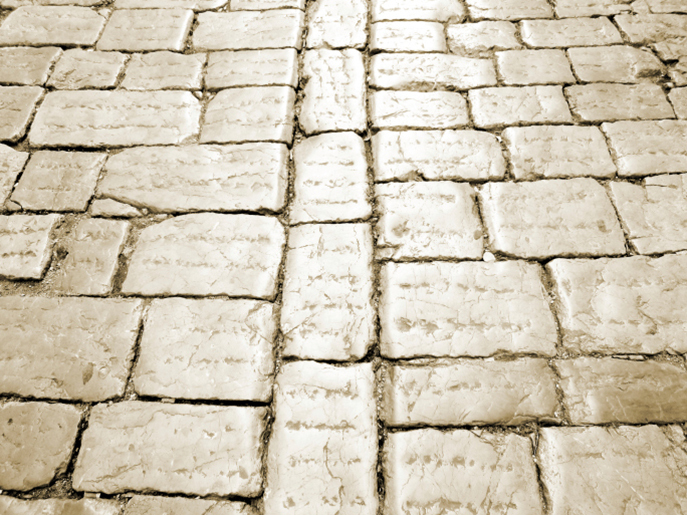 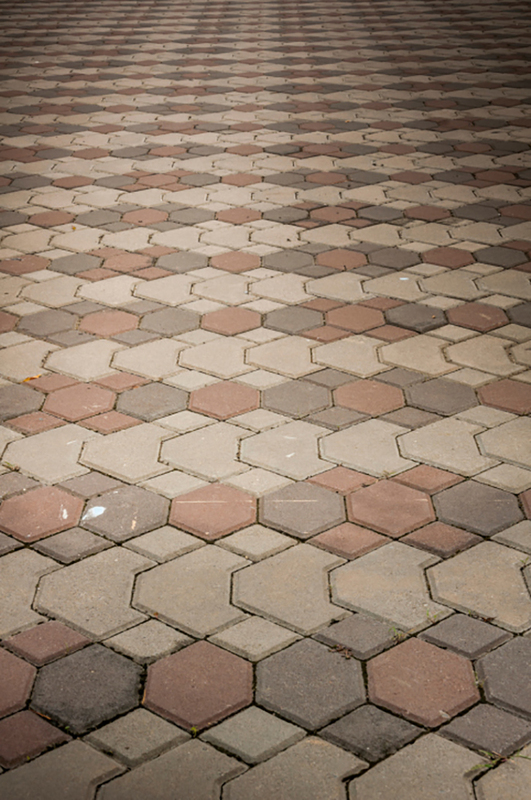 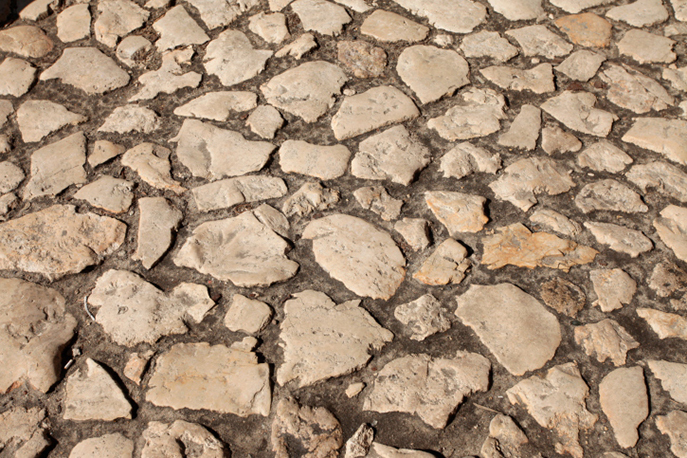 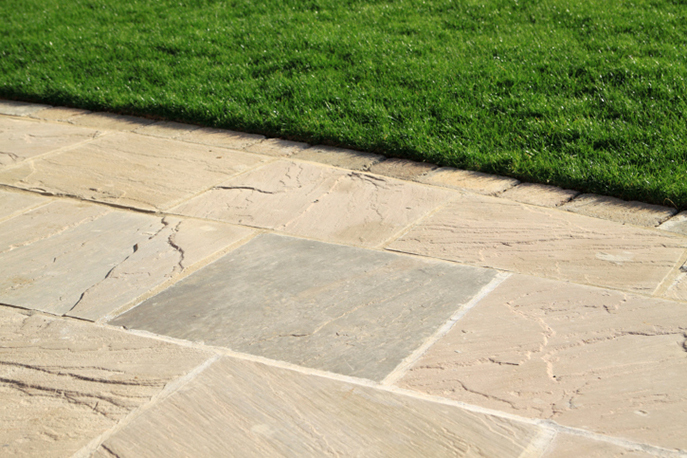 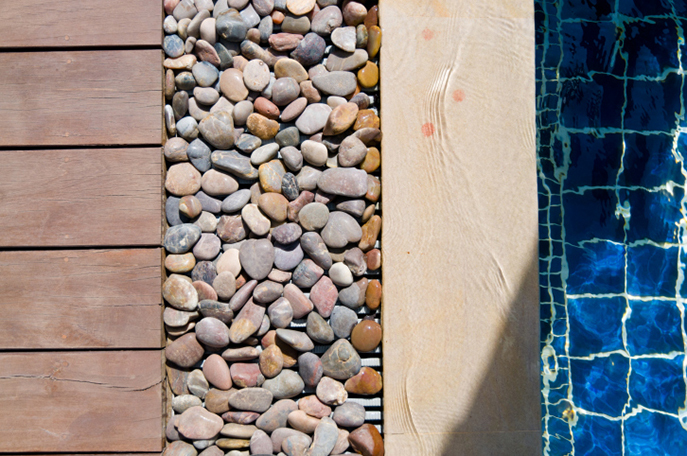 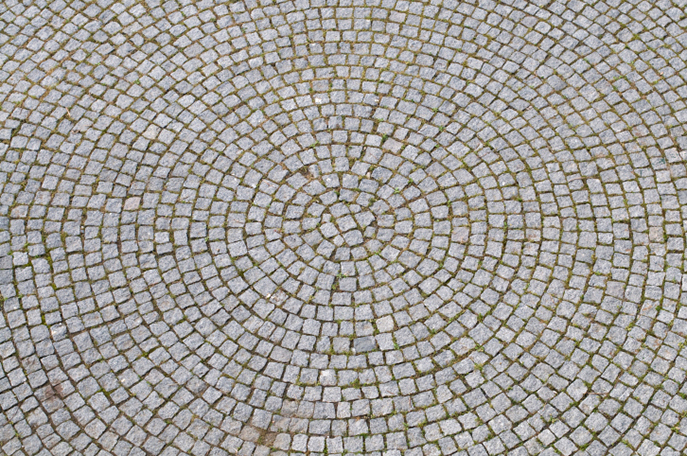 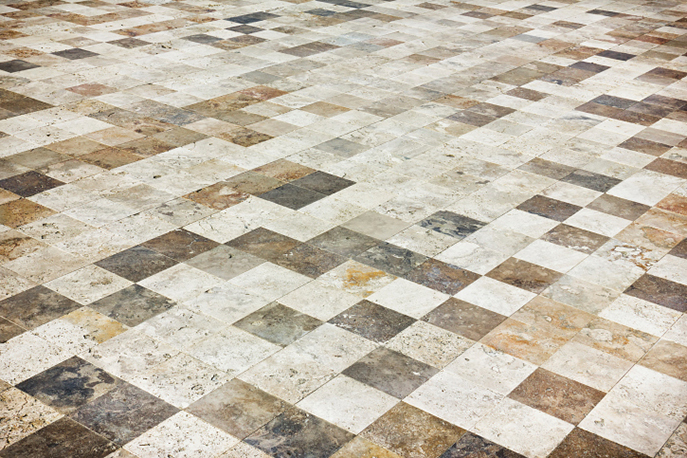 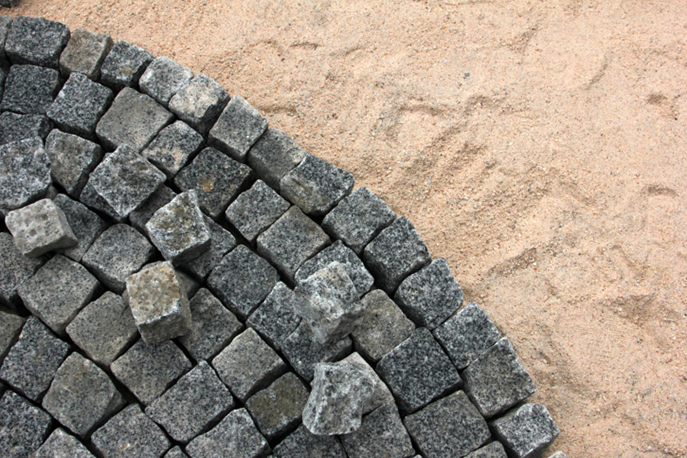 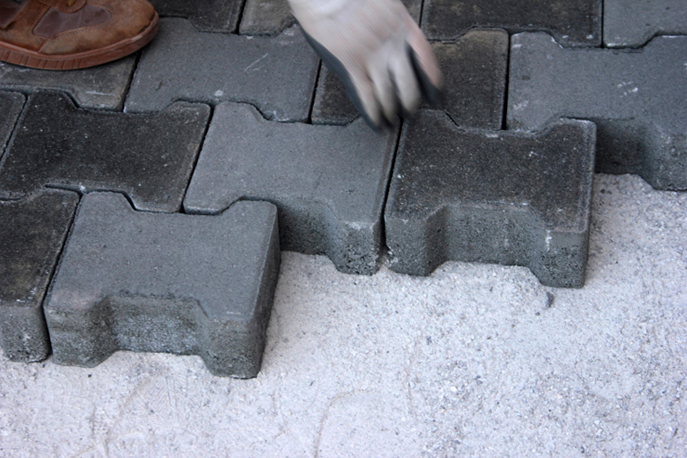 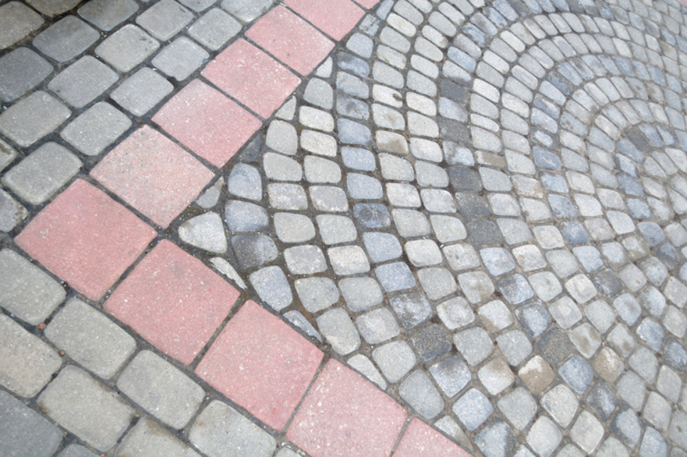 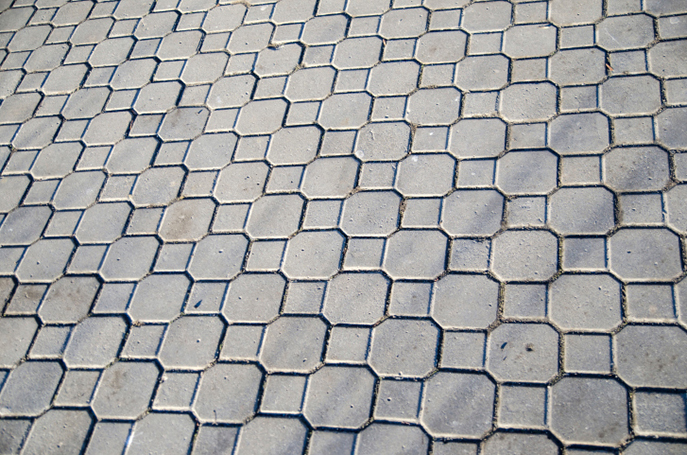 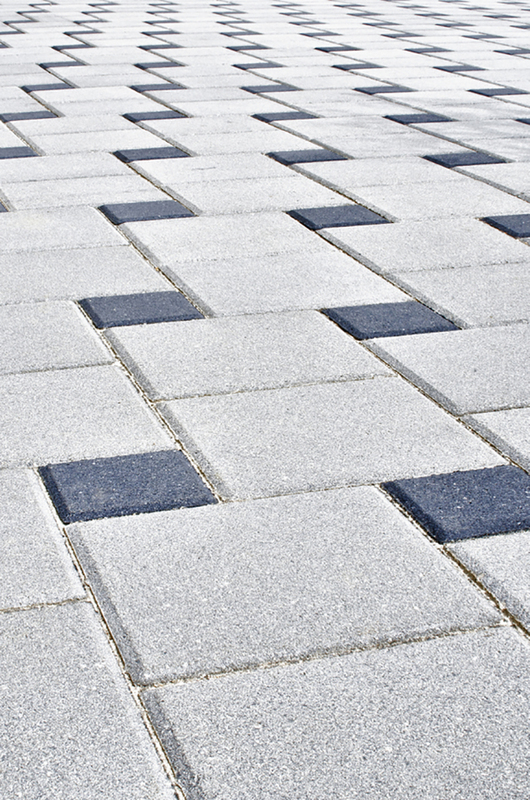 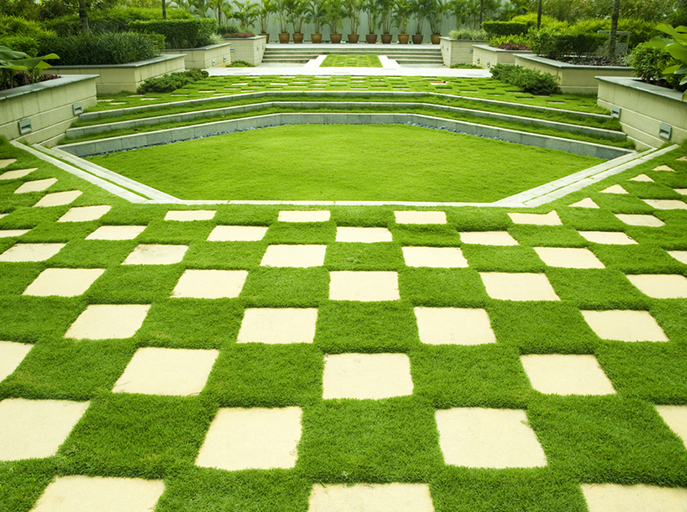 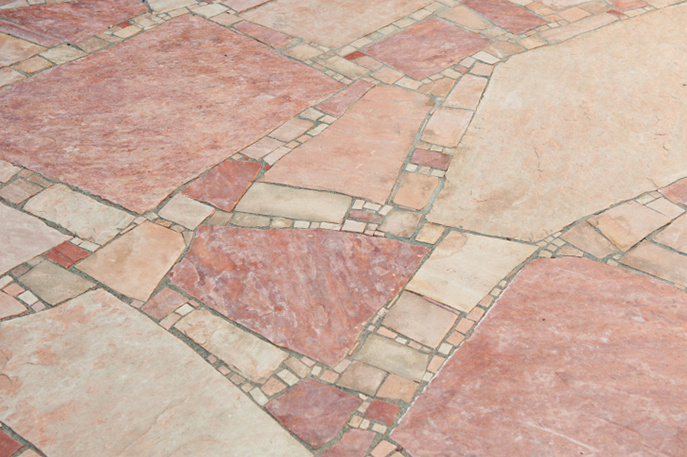 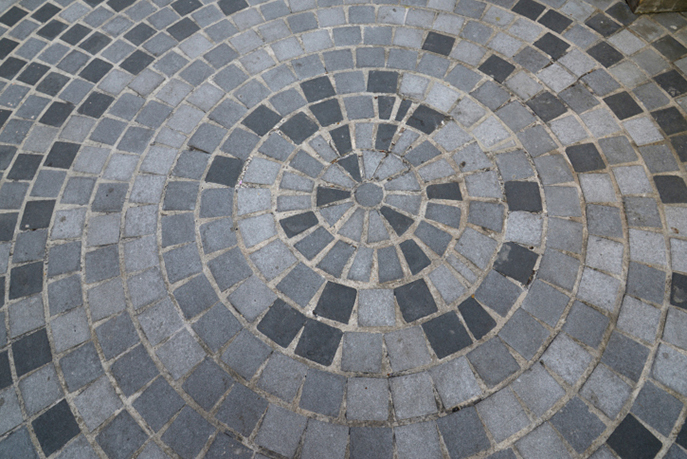 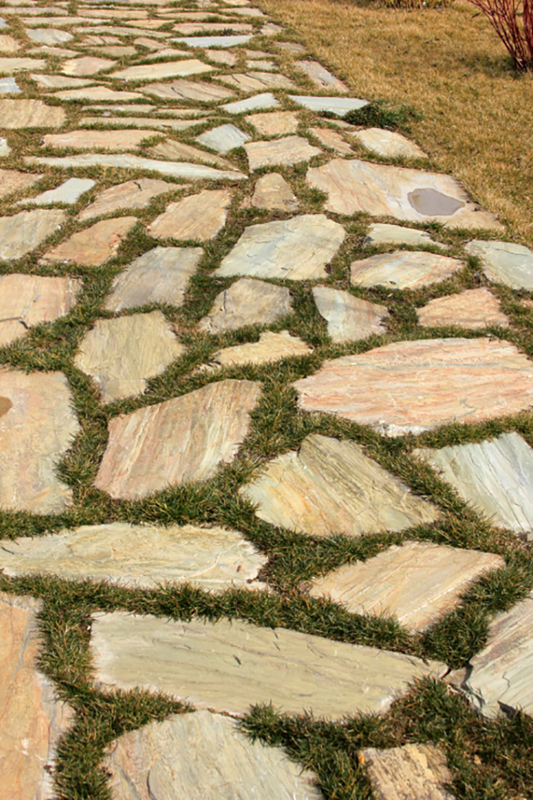 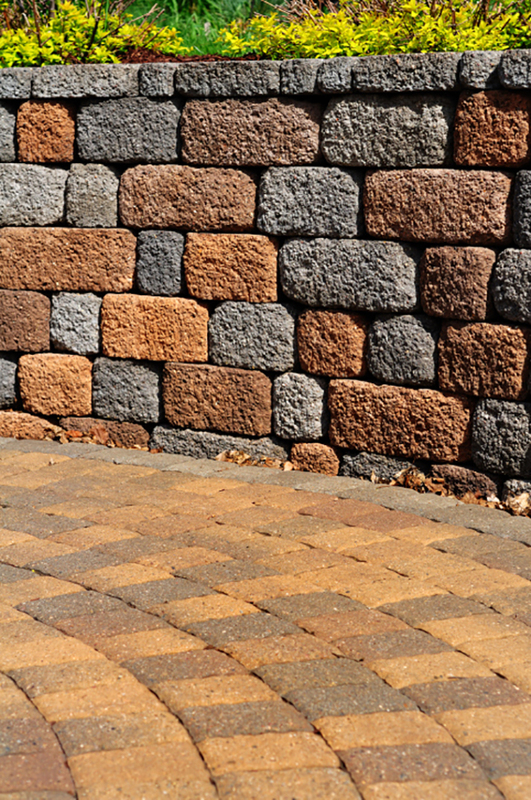 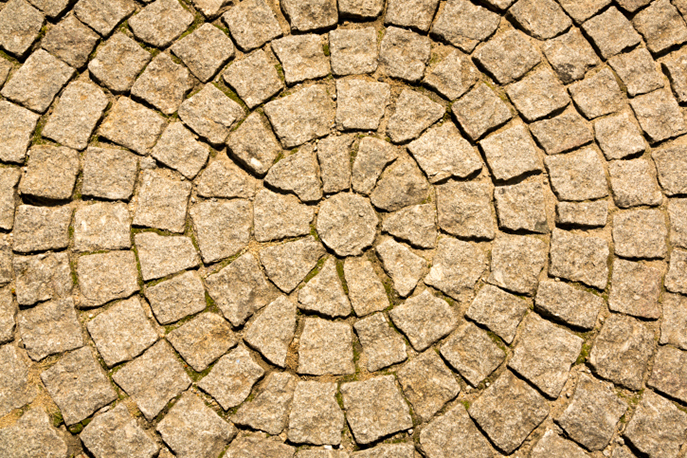 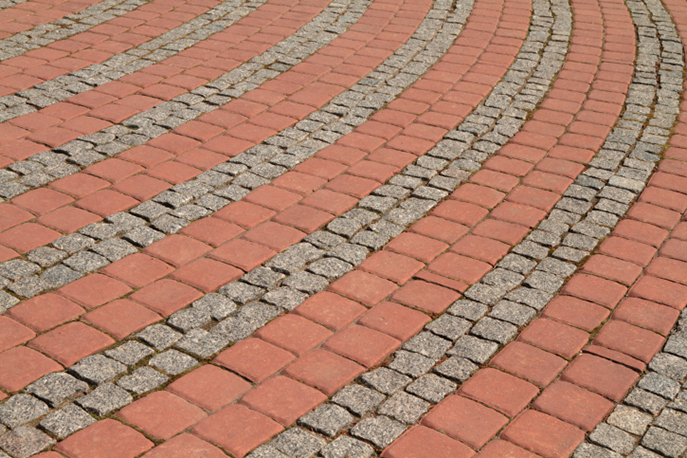 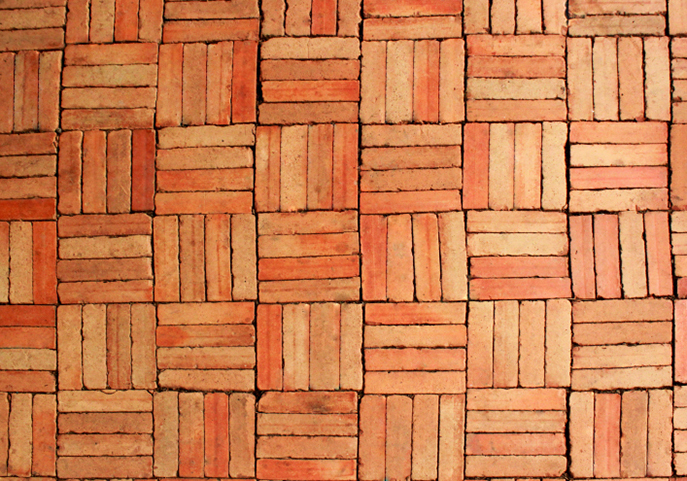 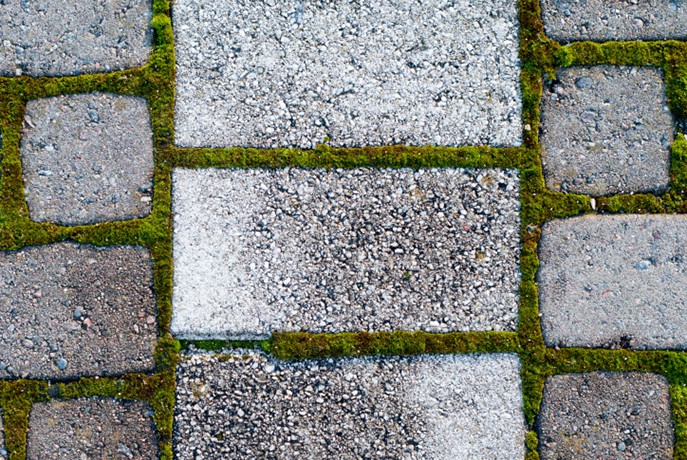 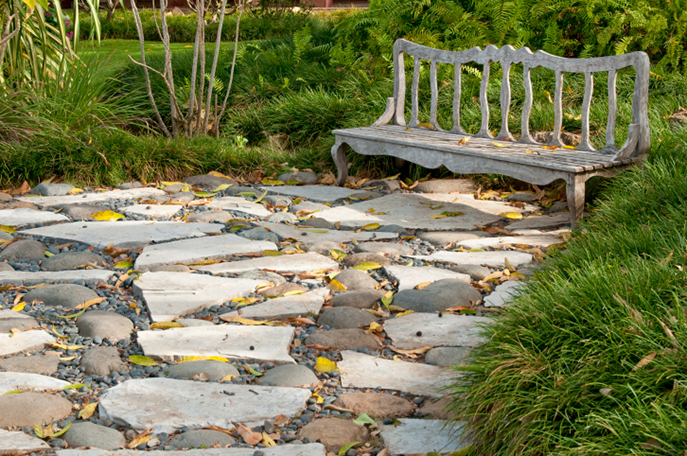 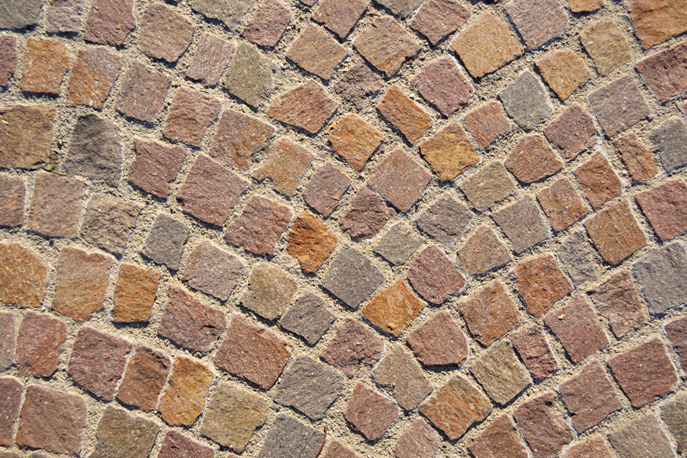 When it comes to deciding on patio materials (brick, flagstone, concrete or wood), not only do you need to choose the best material for your patio, but you must then decide on an overall pattern (especially when using brick or flagstone). 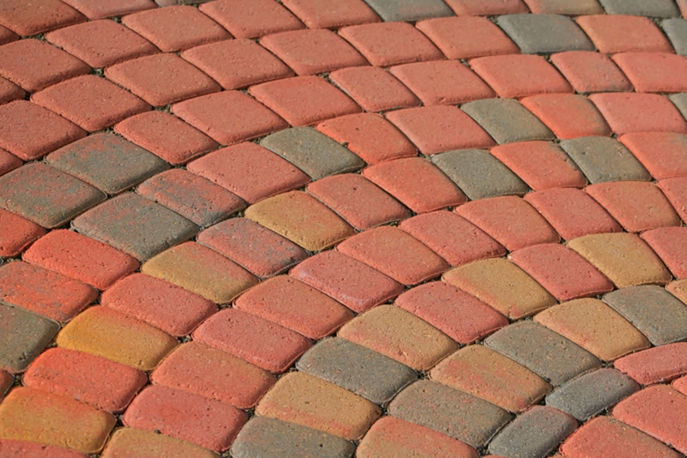 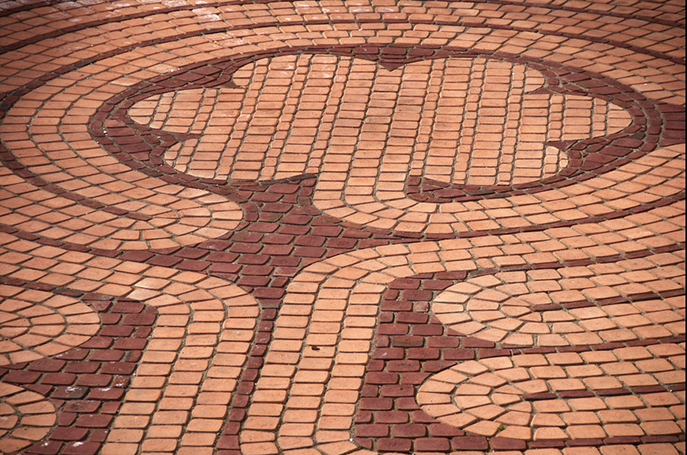 The pictures below are close-ups of many brick pattern designs including standard stacking, running bond, basket-weave, circular radial, fish-scale, interlocking, silverdale, pinwheel, herringbone, cobblestone, flagstone, brick headers, diamond, interlocking and various brick inlays.